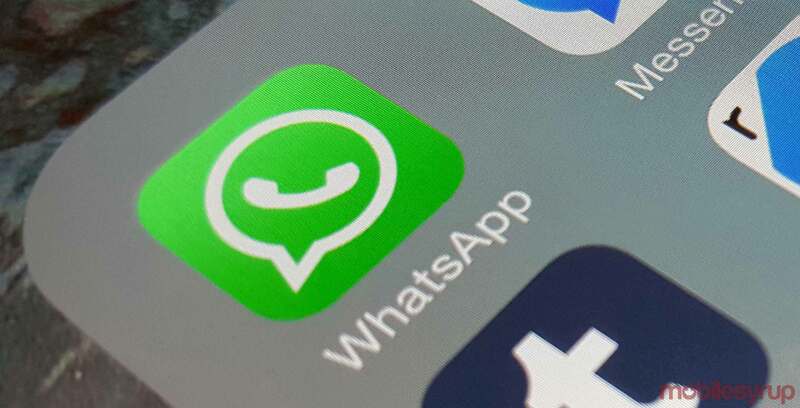 WhatsApp, a Facebook-owned messaging service, is imposing a new forward messaging limits in an effort to further stop the spread of misinformation. Users will now only be able to forward a message up to five times to individuals or groups. This limit was previously imposed in India as a way to try and restrict the occurrences of violent crimes resulting from the spread of misinformation. It’s important to note that copy and paste messages are not affected, which bypasses WhatsApp’s limit to a certain degree. Since a group has a maximum limit of 256 members, one message can still possibly spread to 1,280 users despite the limit of five groups.